A good leader is when you have passion, respect and never gives up on your team. Even if you are about to lose the biggest match of your career. There is a great leader who I often watch on television and that’s Richie McCaw. New Zealand rugby leader, a great one too. I think he is a great leader because he inspires everyone and other rugby players. He has respect for everyone and listens to everyone. He has what a good leader should have. A good leader also never leaves a person behind or if someone is badly injured. If a person is slower than the other or not as strong. Richie McCaw has won 2 rugby world cups with the All Blacks. He lead them to victory with passion, pride, encouragement and hunger. A leader always encourages the player to keep up the good work, or if someone did something wrong a leader never blames it on one person. You can also tell a leader if something is wrong, you don’t have to be a captain to lead the team. Brian O’ Driscoll was a great Irish rugby leader and player. He was a rugby player that mostly inspired me to play rugby. Brian O’ Driscoll was captain for Ireland and Leinster. My favourite match was Leinster v Toulouse when Brian O’ Driscoll scored the winning try to qualify for the semi-final against Toulon. 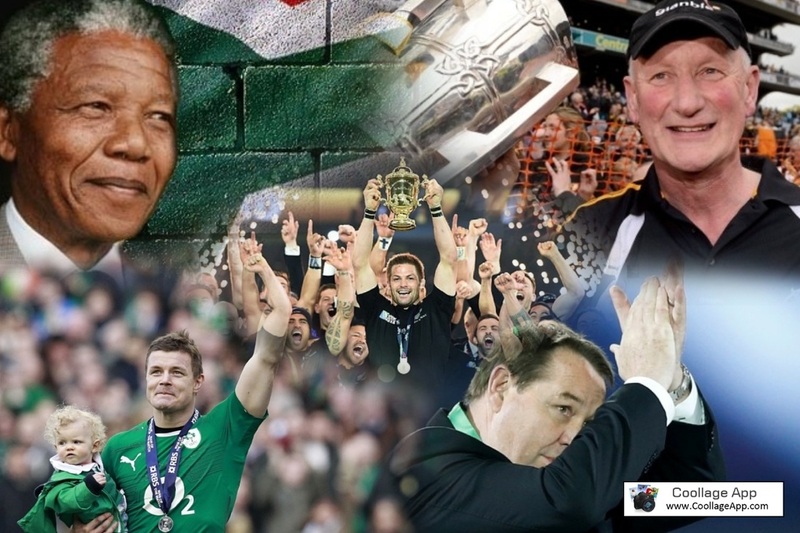 He showed great leadership for every rugby player in Ireland and other countries. Brian O’ Driscoll’s debut was in 1999, and retired in 2014. He played in 327 matches altogether. He holds the record of tries in the six nations, and is also the second most capped player in rugby union history, rugby world player of the decade and is in the RTE sport hall of fame. Brian O’ Driscoll has been leading Ireland and Leinster for fifteen years. He is a great leader. He is a legend, an Irish legend. Nelson Mandela: a winner is a dreamer who never gives up. 1 Leader quotes: if your actions inspire others to, Dream more, Learn more, Do more and Become more You are a Leader.